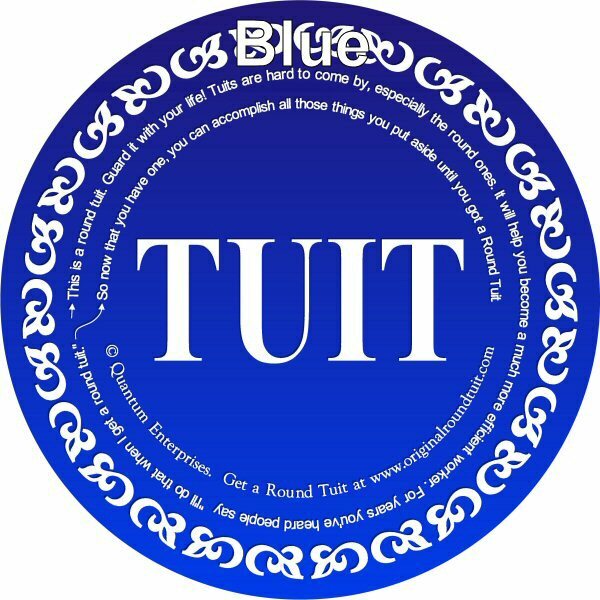 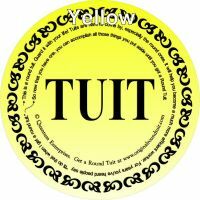 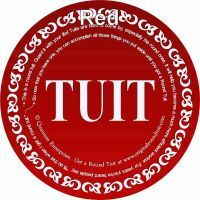 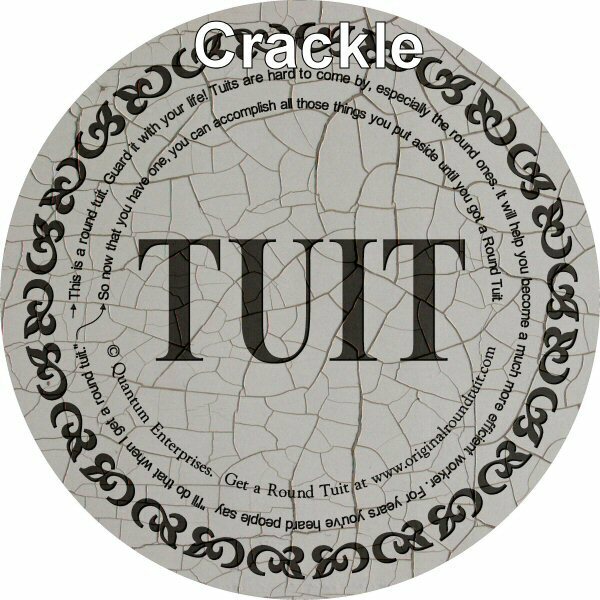 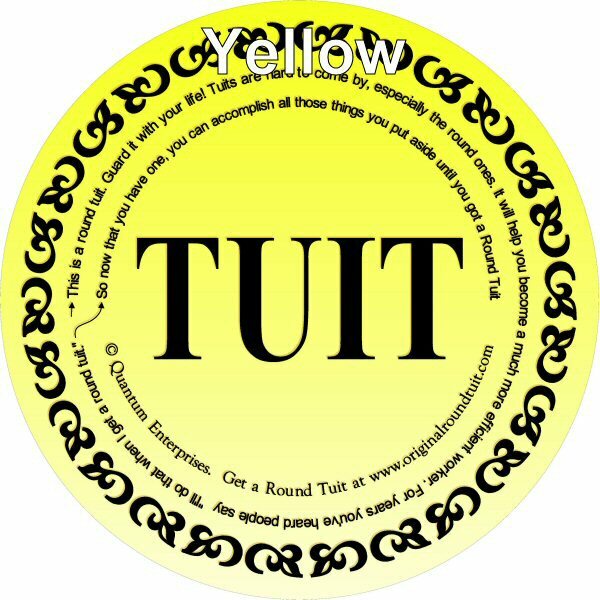 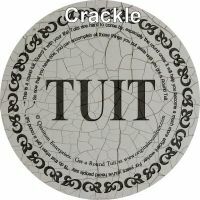 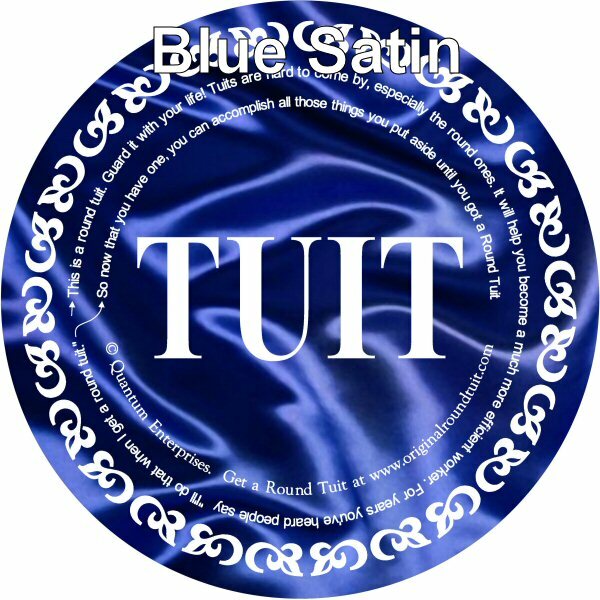 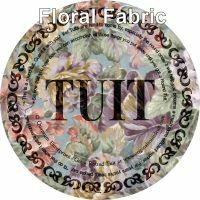 'Traditional' Round Tuit Glass Coaster - Unique gifts and corporate services. 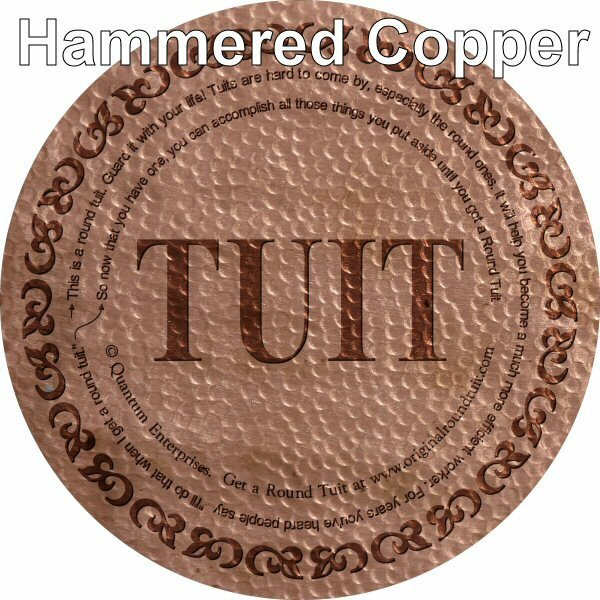 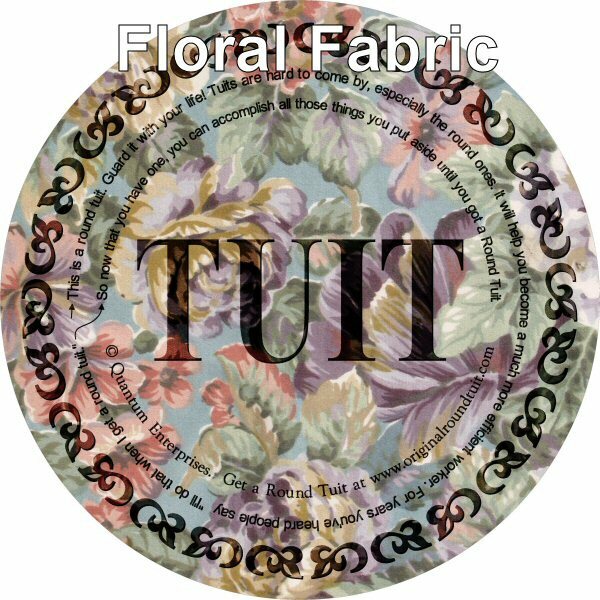 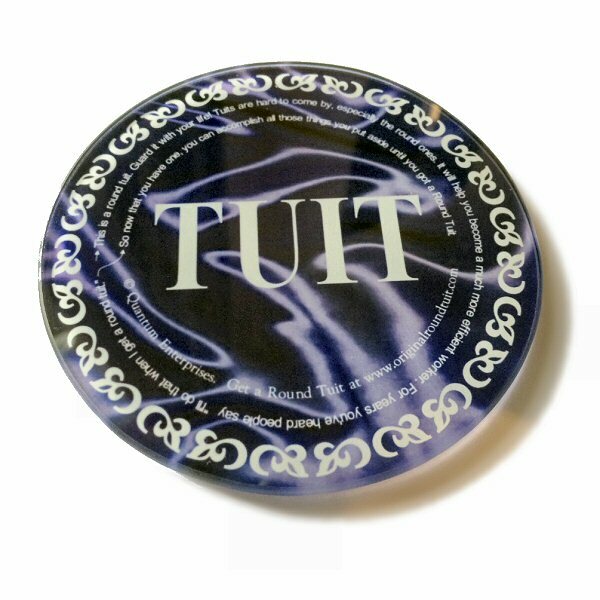 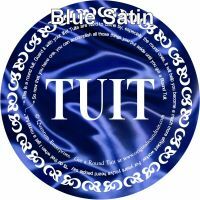 A high quality, 100mm (4.0") diameter glass coaster, featuring one of the ten available 'Traditional' Round Tuit designs. 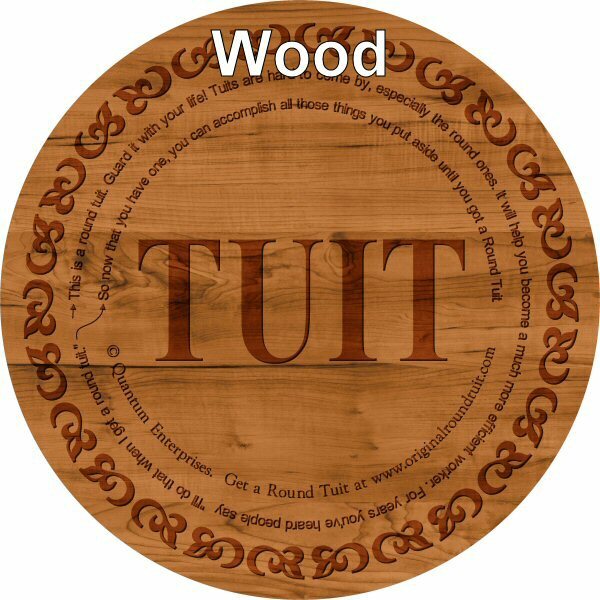 The coasters are available in any of the ten designs shown above. 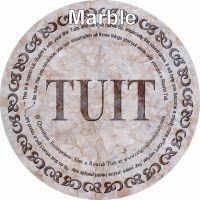 Why not collect the set? 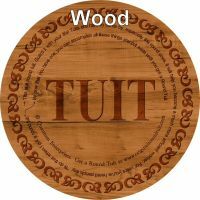 You can purchase the complete set of 10 or coasters for a price discount. 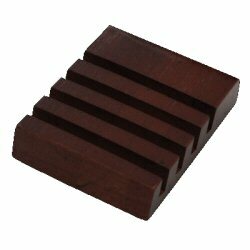 You can also add a mahogany coaster holder (which holds four coasters) to your order. 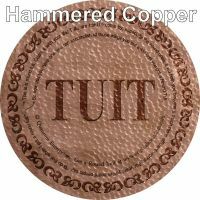 (Note: If you wish to purchase more than one coaster and add a coaster holder to the order, please add 1 coaster plus coaster holder to your shopping cart first, then add the remianing quantity required separately).